I've been trying to avoid the handwoven rabbit hole for various reasons - mainly money reasons lol - so every time I'm offered a chance to holiday a handwoven wrap, I go for it! Magpie by Spellbound Weaving is a lovely, easycare monochrome shortie that I had a lot of fun with. Being such a short wrap, it really challenged me to find carries that would work! The carry in this photograph is my favorite, though. I'm no longer afraid of shorties! (As long as I have rings, that is). 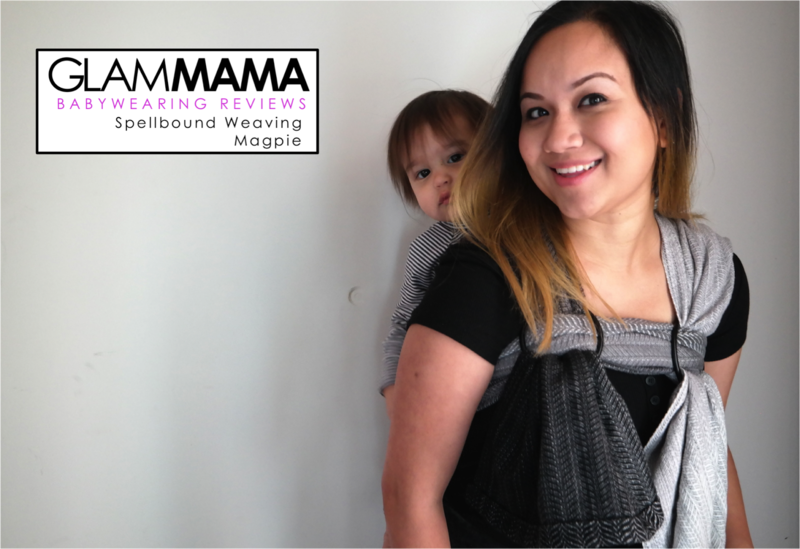 Magpie is thin but it's dense weave makes it very solid and toddler-worthy. It has a wee bit of stretch but zero sag, which is extra important when carrying a toddler - you want something that stays solid for the entire time you're using it. Being 100% Egyptian Cotton, I was surprised by how solid and supportive it was, actually. I personally need something to stay in place when I have barely any length to spare, and I was glad that Magpie had excellent grip, which meant all my wrap jobs stayed in place. It's grippiness also made it perfect for ring finishes, of course. Spellbound Weaving's Magpie is spongey in hand, with great drape. Not surprisingly, that sponginess translates to cushiness! I think it has a lot to do with the herringbone weave, which is incidentally very aesthetically pleasing too. Speaking of aesthetics, it should come as no surprise that I adore the monochrome hues of this wrap. 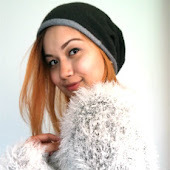 The ombre effect is very cool and current too - if I can have ombre hair, I can have ombre wraps, darn it! Do check out Spellbound Weaving's Facebook Page HERE and be sure to join the Spellbound Weaving Chatter Group HERE. Magpie is no longer available for sale, but Alix at Spellbound always has something beautiful on the loom. Also, if you're looking at creating a group custom order, there is currently a silent auction going on in the chatter page! 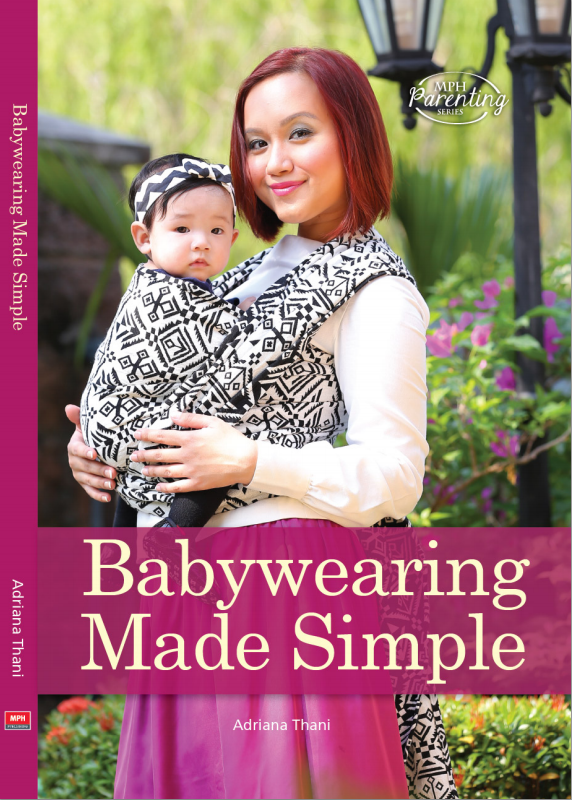 CLICK HERE to read more Babywearing Reviews!